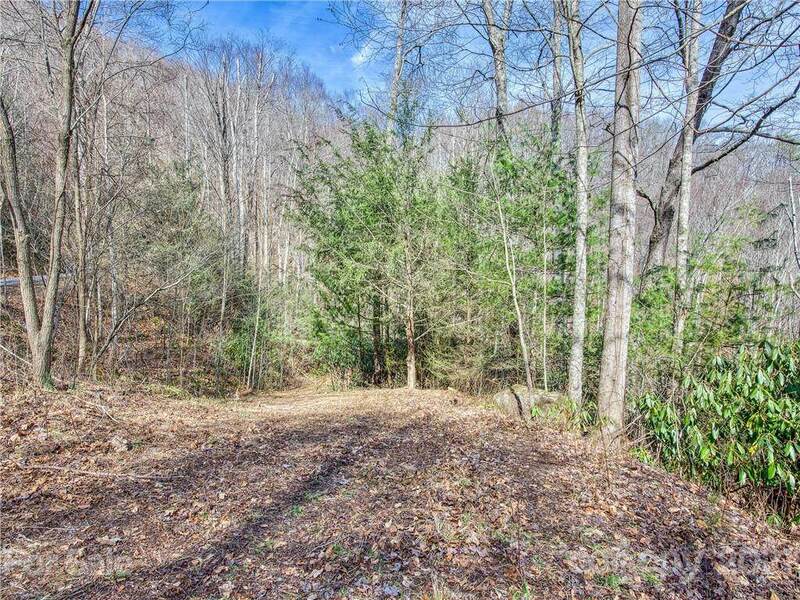 This lot with gorgeous mountain views, well, house pad and driveway is ready for your dream home. 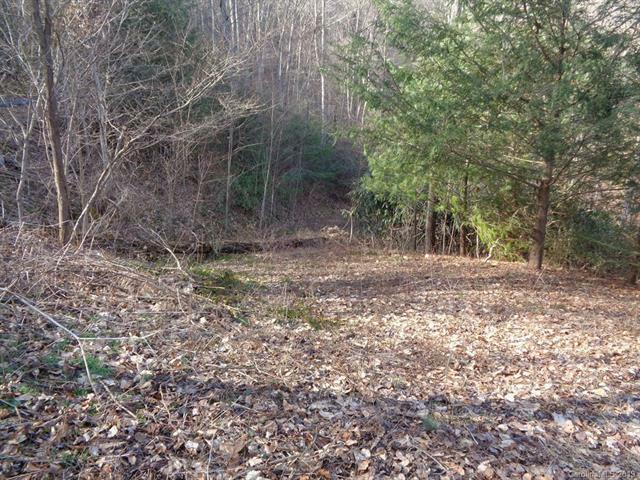 Located inside The Glens of Iron Duff in the desirable Iron Duff area, this lot has easy year round access and would be great for full time living or a vacation getaway. 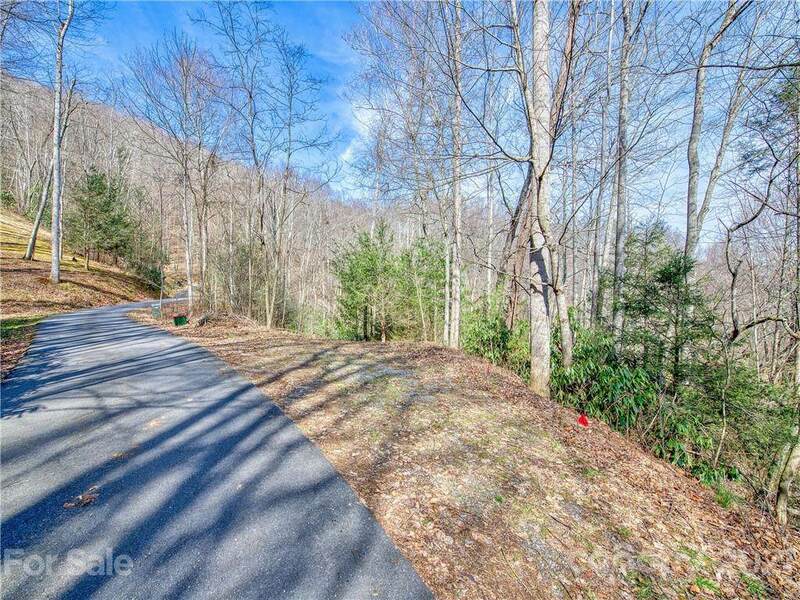 Just a short drive to Interstate 40 for quick trips to Asheville or Tennessee. This lot has endless possibilities. 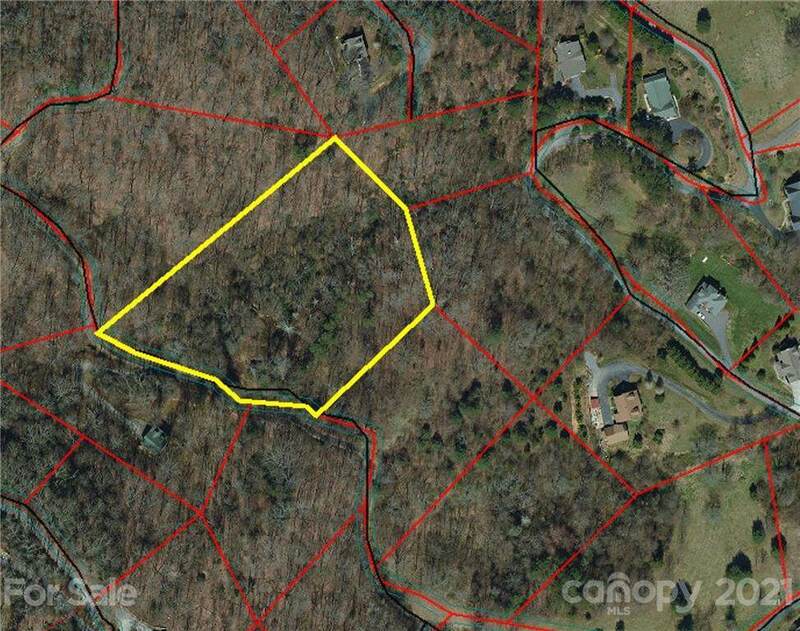 The adjacent lot can be purchased separately.